Today we are featuring a blog post from Meghan Daly of Meg Elise Photography based in the Chicagoland area. Meghan focuses on family & child portraits. Check out some of her beautiful work below! Oh my goodness guys, I had so much fun over this past weekend in Indianapolis! I met so many new photographers and some very inspirational people. Some people I met were Natalie Franke from Rising Tide Society, Sarah Hill with Sarah Beth Photo, Bre Thurston with Bre Thurston Photography, Courtney Slazinik with Click It Up a Notch, Andrea Kinter with Andrea Kinter Photography, Emily Dobson with Emily Dobson Photography, Sandra Coan, Jeff Rojas and a lot of others, there are too many to list they were all amazing! I can’t thank REBEKAH ALBAUGH and KELLIE PENN enough. They make this possible every year. Can’t wait to learn more next year! 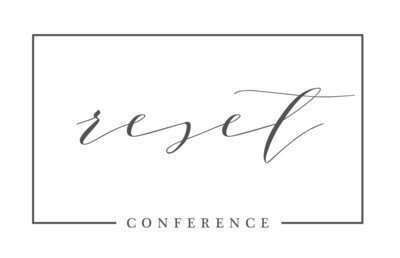 Reset is a Photography Conference that believes in community over competition. It’s all about helping each other out and finding balance to everyday life. 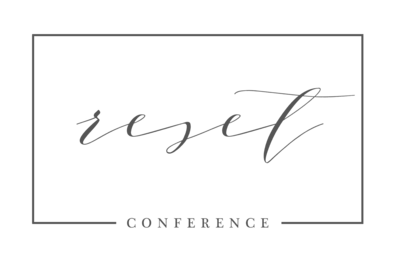 Although this conference is not faith-based, I can feel God working every time I go. Included here are some photos I photographed from the Emily Dobson shootout. These senior girls were really fun to work with!